Barney came into the pharmacy for some refills. He was finishing the sandwich he was holding when it fell to the floor. As Barney stooped down to retrieve it, the pharmacist held out the trash can, assuming Barney would toss the sandwich. Surprisingly, Barney took another bite and said, “The 5-second rule says it is safe!” The 5-second rule is a mythical practice stating that dropped food can be picked up and eaten, as long as one scoops it off the floor within 5 seconds. “Germ-free!” proclaims its fans! 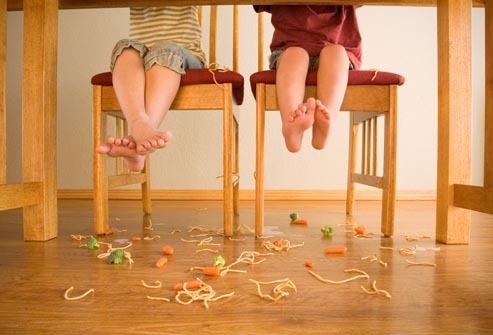 Microbiologists at major universities have studied the 5-second rule. The results varied depending on the conditions of the floor (wet vs. dry vs. carpeted). They found that people would not pick up gum or ice cream, of course. And, they were more likely to pick up a dropped cookie or candy, than they were a piece of broccoli or cauliflower. From a microbiological standpoint, when floors are dry, most food-borne pathogens such as salmonella, listeria, or E. coli cannot survive without moisture. In any event, one should be sensible when picking up and eating escaped food. Food from your kitchen floor? Maybe, and if no one is looking. A French fry from under your table at Mickey D’s? Guess the answer! Another medical myth is that dipping a sleeping person’s hand in warm water will make him wet the bed. Researchers tested this theory among adults and it just did not hold water. Although, trying it might be fun (if one is 13 years old). Speaking of nocturnal issues, will harm come to a sleepwalker if you suddenly wake her up? Actually, more harm may come to the “waker” than to the walker. Why? You may startle her and she may push or punch you while still in a deep trance. However, you may wake her if she is heading toward a staircase or other perilous pathway. The National Sleep Foundation says that if you need to wake a sleepwalker, you should not do it by shaking or being physical in any way. Instead, use loud noises to wake her in a more natural way. For instance, slam a door. She will probably be startled, so stay at a safe distance until she is fully awake and aware.
" You need to burn first before you start to tan," is another old saying that is not true. Sunburn is an assault to the skin and not a prerequisite stage for a tan. Sunburn results in skin damage, redness, and eventual peeling. Any amount of prolonged sun exposure poses a risk of sunburn and may increase one’s risk for skin cancer. 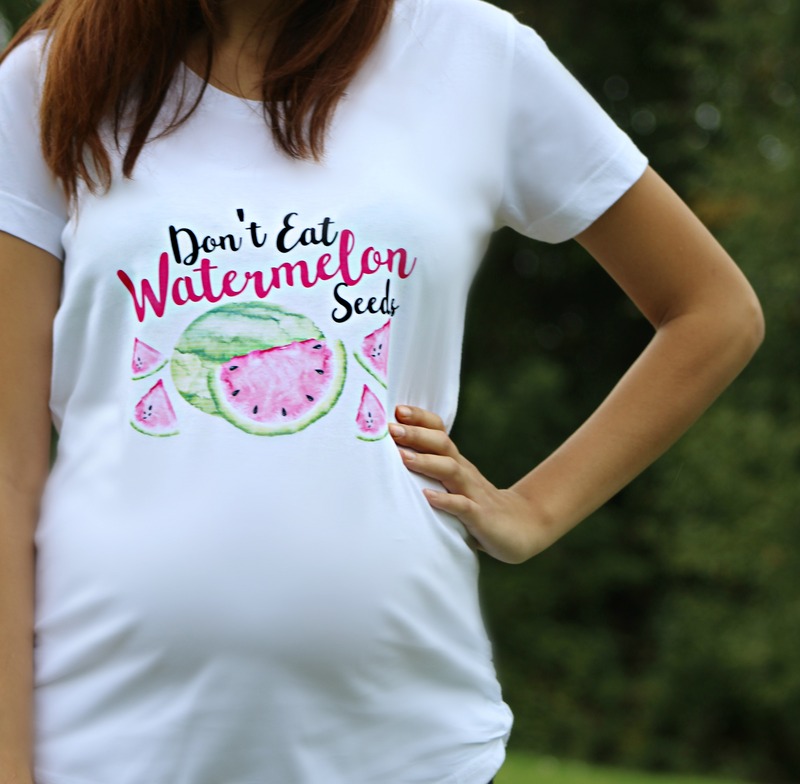 Another summer fear: Will watermelon seeds germinate in your stomach if swallowed? No, the seeds will not sprout in your stomach if you swallow them. There is a very small risk of damage to the intestine – inflammation, obstruction, or a wound or tear in the bowel – from swallowing any small, sharp object such as a seed. A watermelon pit or other type of kernel could potentially lodge inside the appendix and lead to appendicitis, but this is very unlikely to happen. The benefits of including fruit in one’s diet far outweigh any remote risks associated with swallowing seeds. 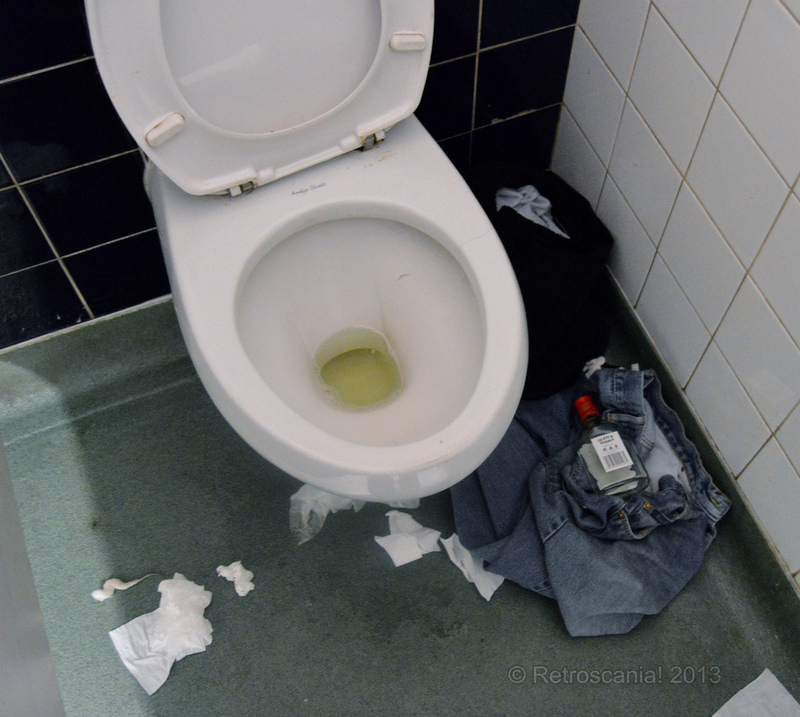 Can you catch a sexually transmitted disease (STD) from a public toilet seat? The critters that cause STDs cannot live outside the body for a long period, especially on a cold, hard toilet seat. Thus, you (arguably) have a greater chance of winning Powerball than catching an STD from the john at the bus station. Can you get warts from a toad? Does eating chocolate cause acne? Does sugar make kids hyperactive? Does shaving hair cause it to grow back faster, darker, or coarser? All debunked claims. Any other medical myths you want cleared up: Ask a pharmacist!